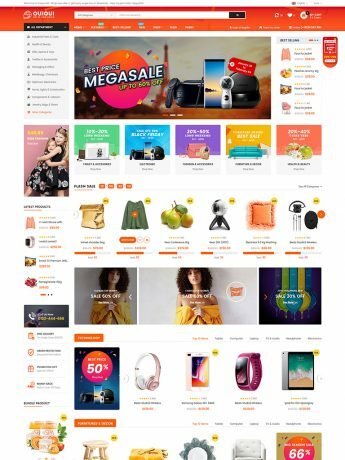 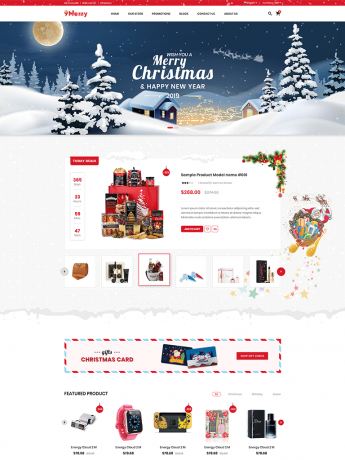 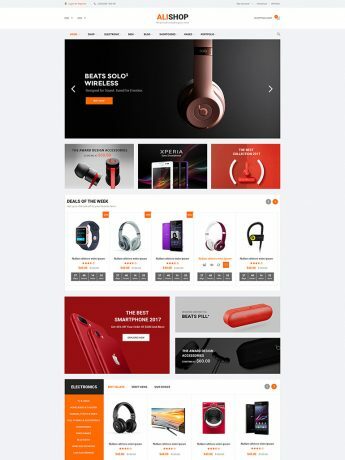 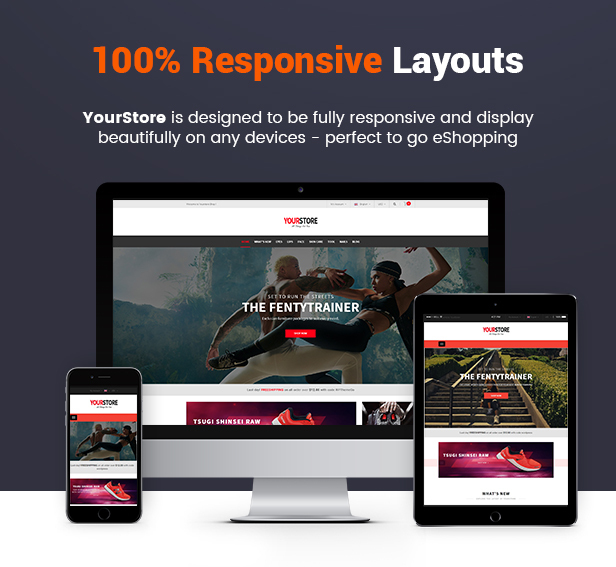 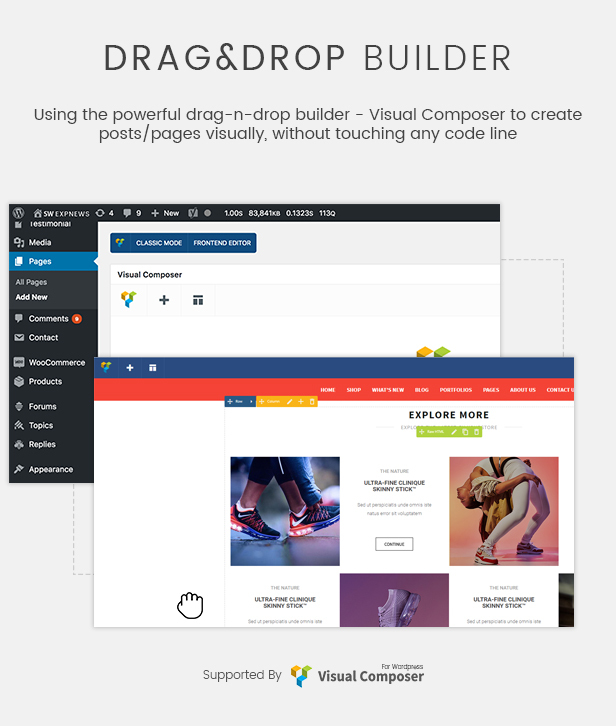 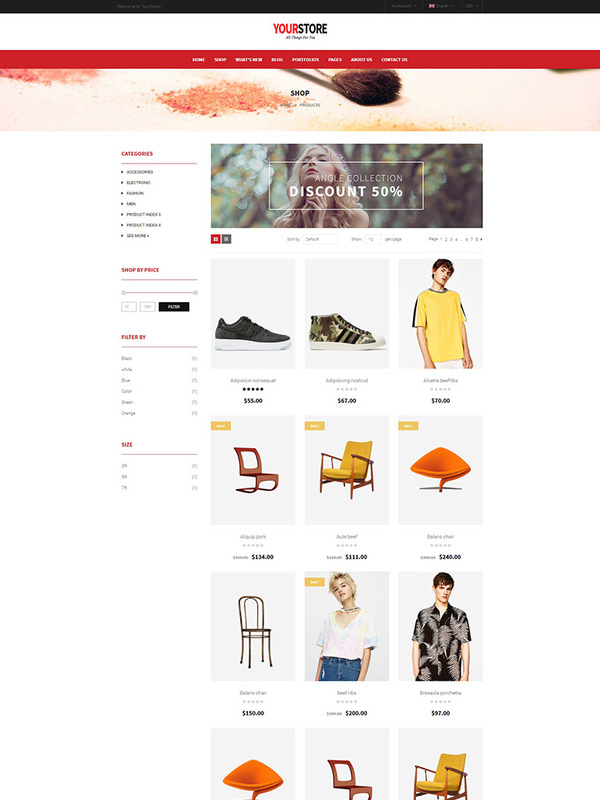 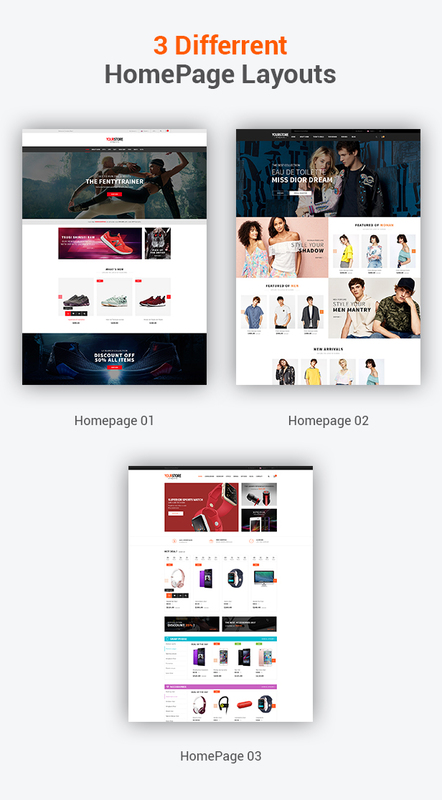 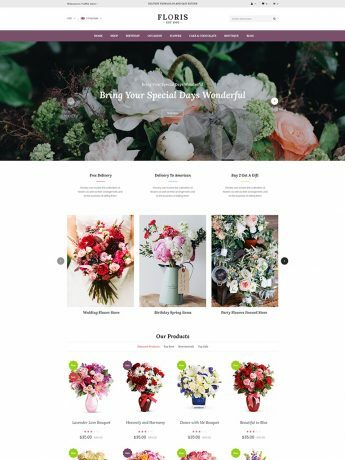 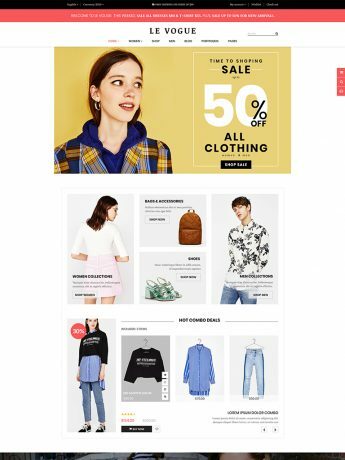 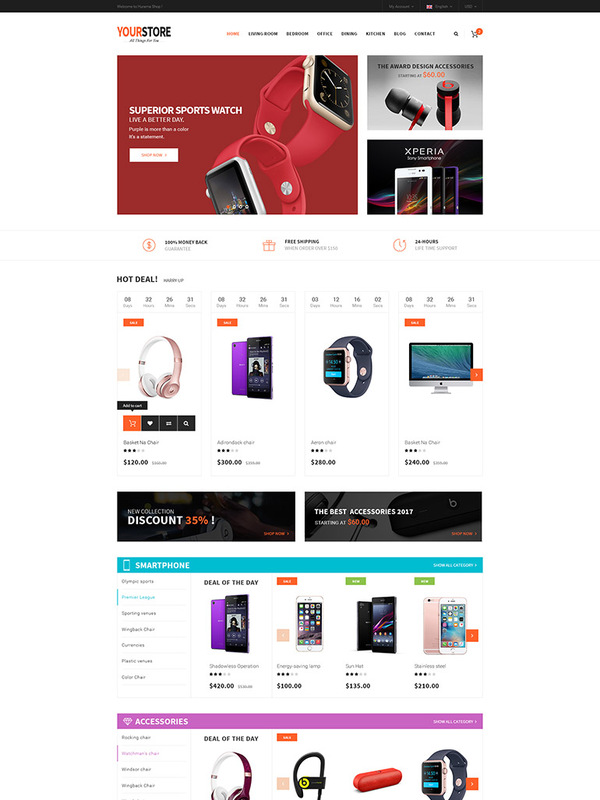 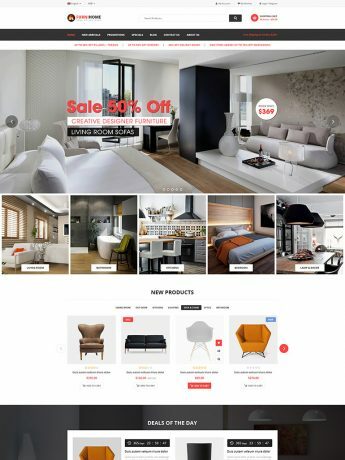 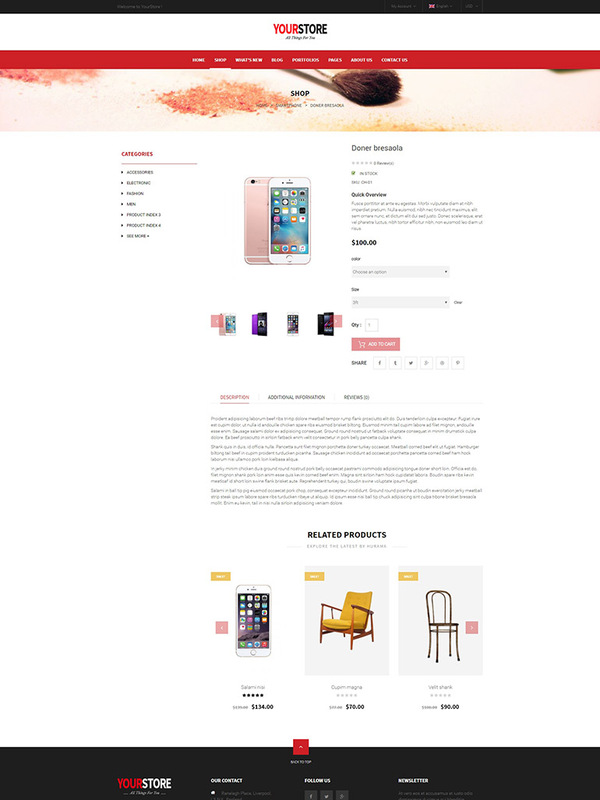 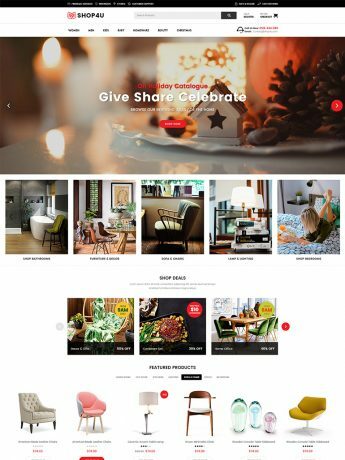 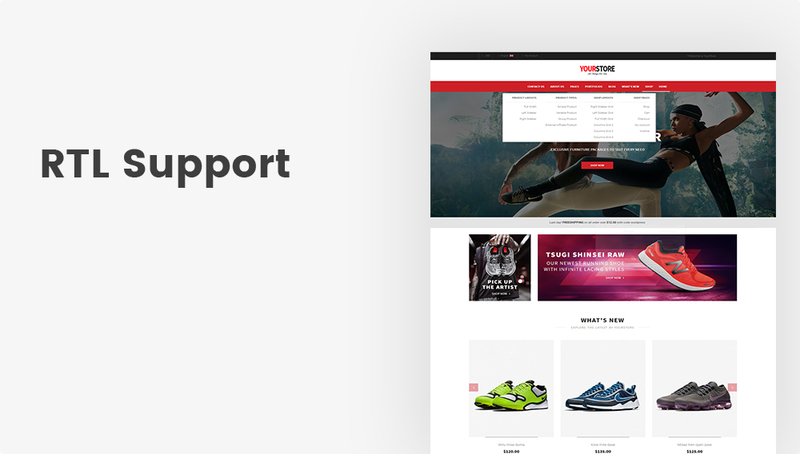 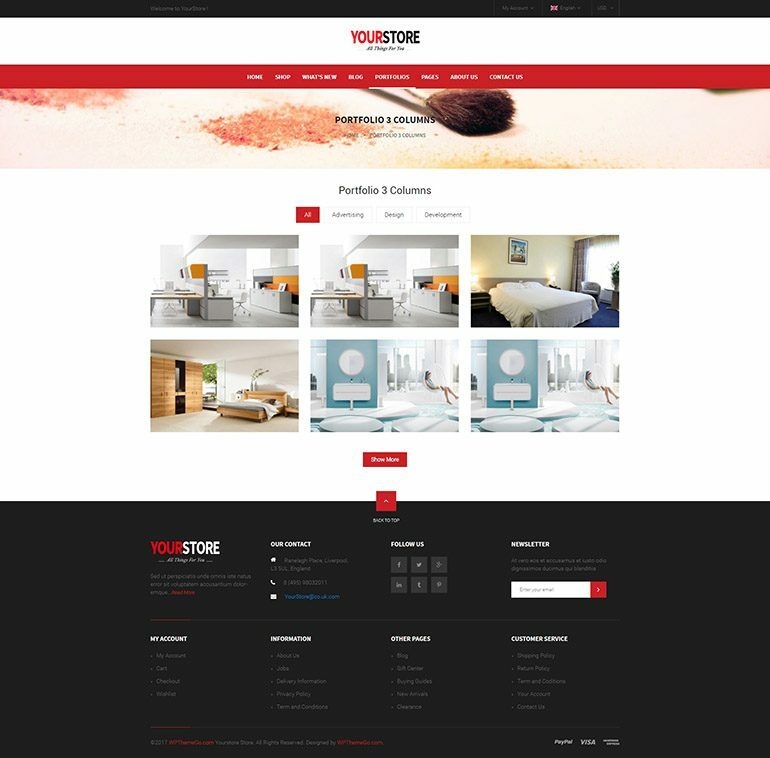 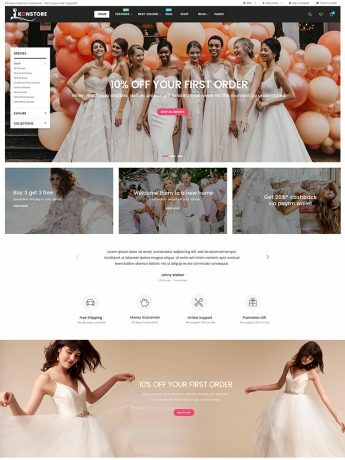 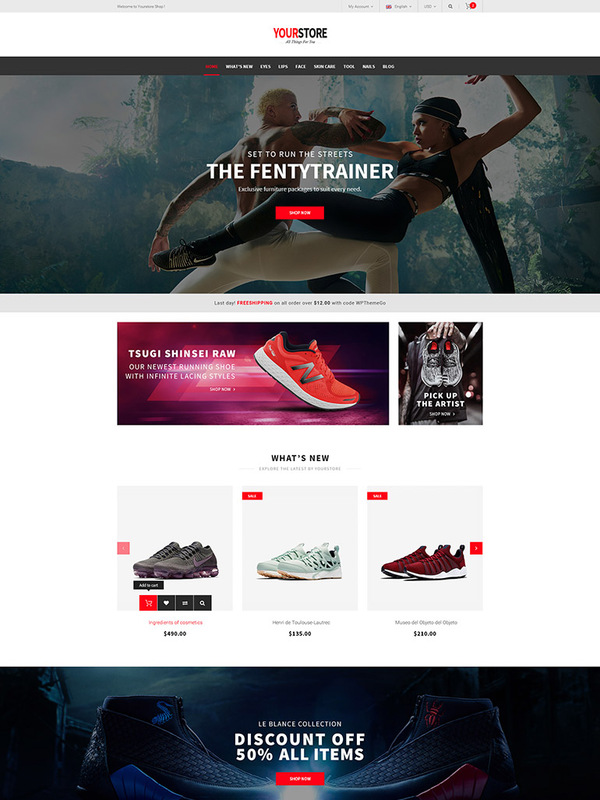 YourStore is a versatile multipurpose WooCommerce WordPress Theme with 3 beautiful Homepages. 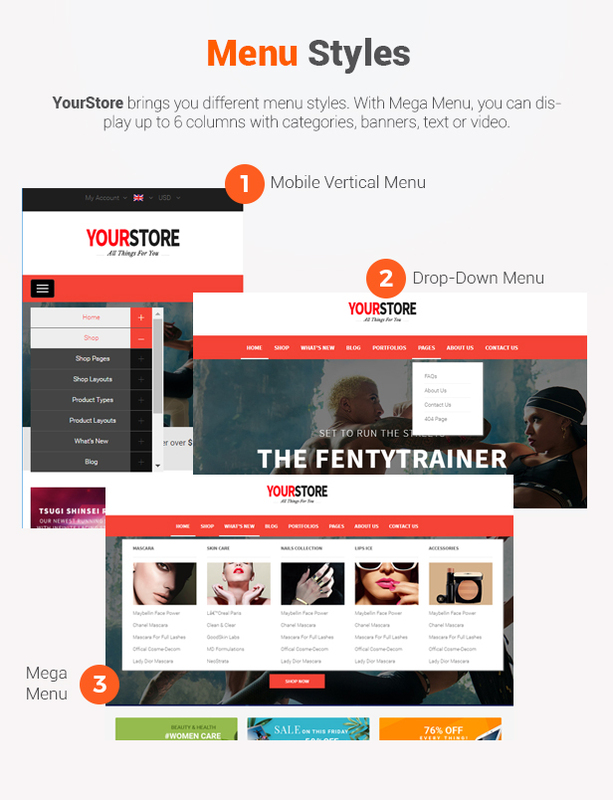 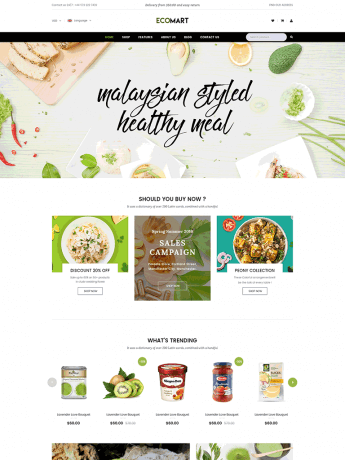 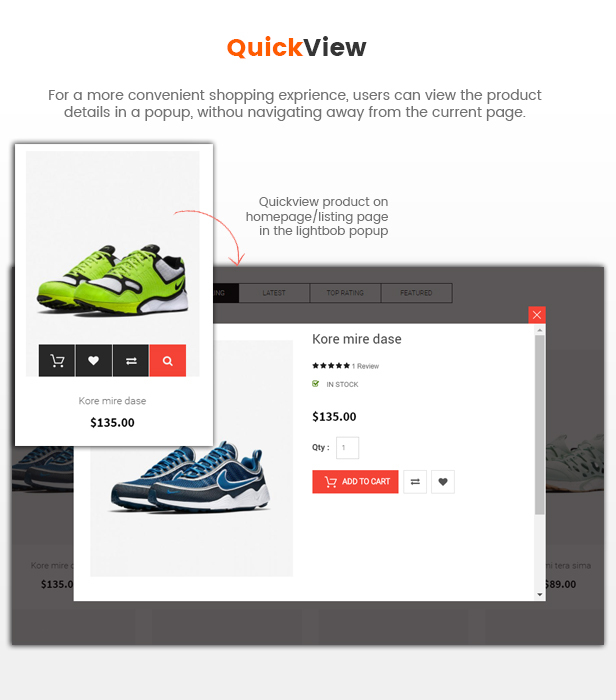 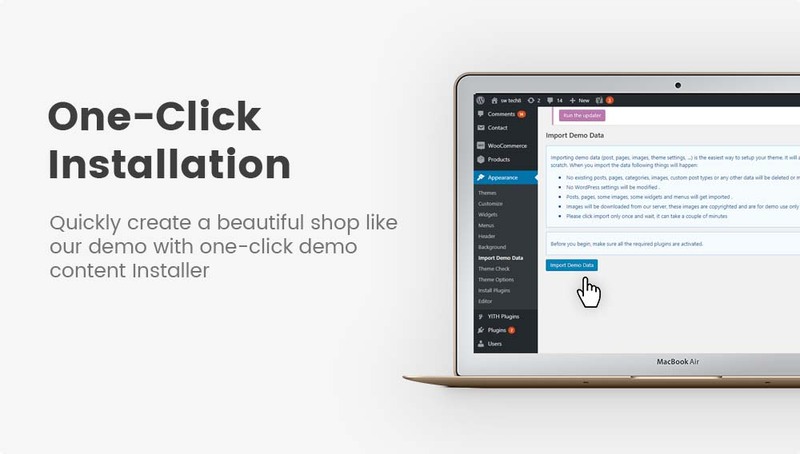 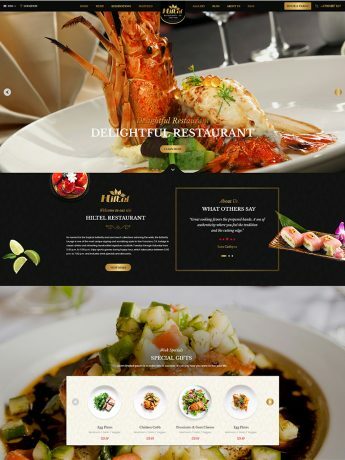 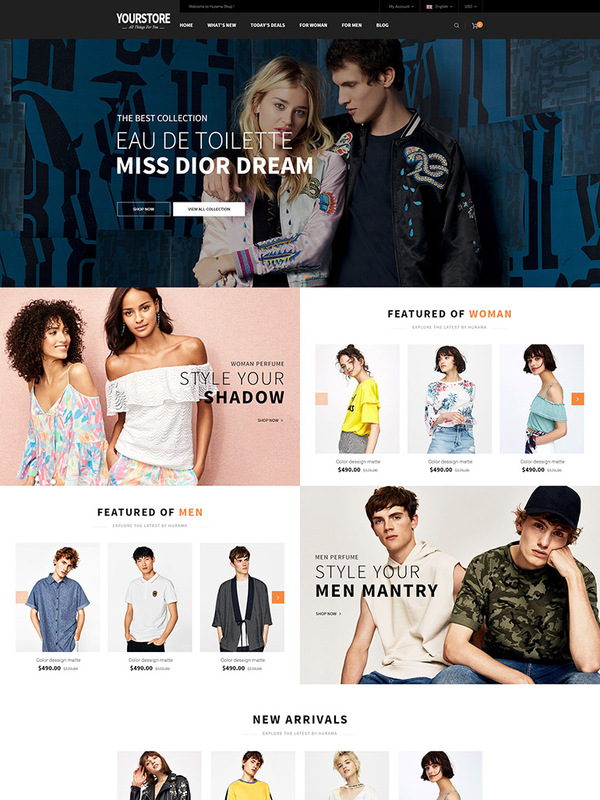 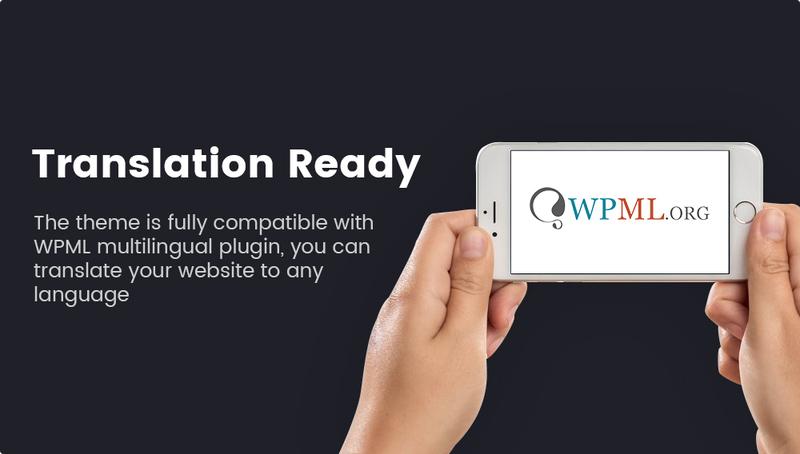 The theme offers you a wide variety of easy-to-use customization options and features. 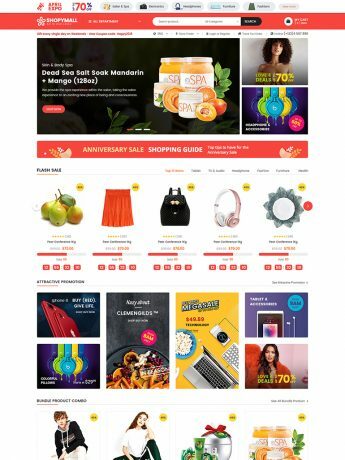 It is super for fashion shop, sports store, flower shop, organic shop, food shop, spa shop, nail shop or any other fashion-related store.